Manila to Dubai, Cebu to Dubai, Clark to Dubai don't miss the Special offer. Low fares on Flights, Cruises & Tour Worldwide 15th 2016. 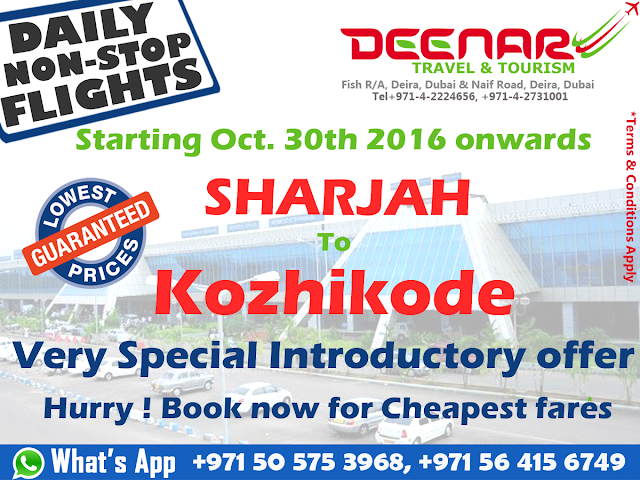 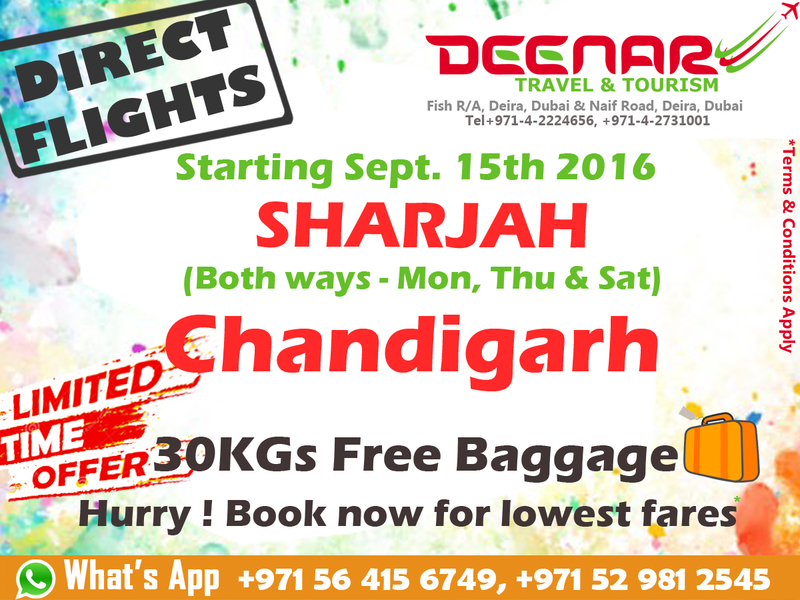 Introductory Offers for Sharjah to Chandigarh starting September 15th 2016. 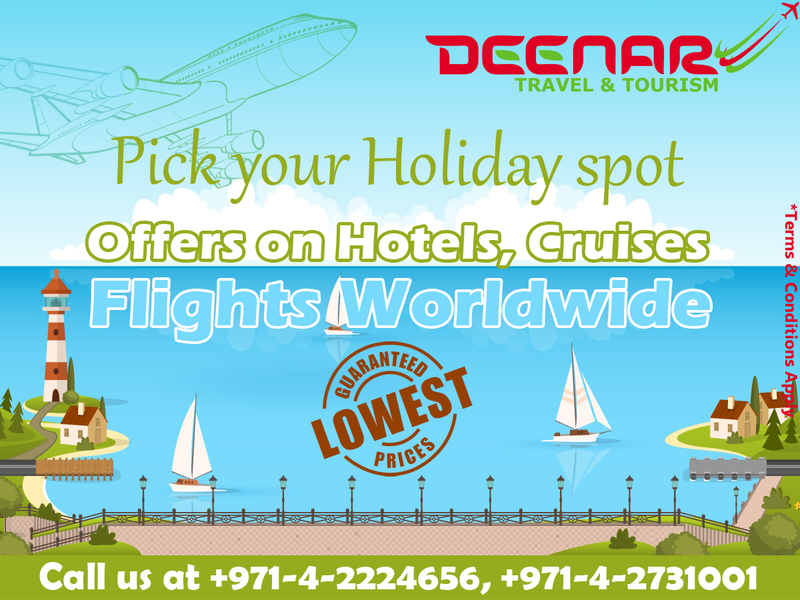 Three flights per week. 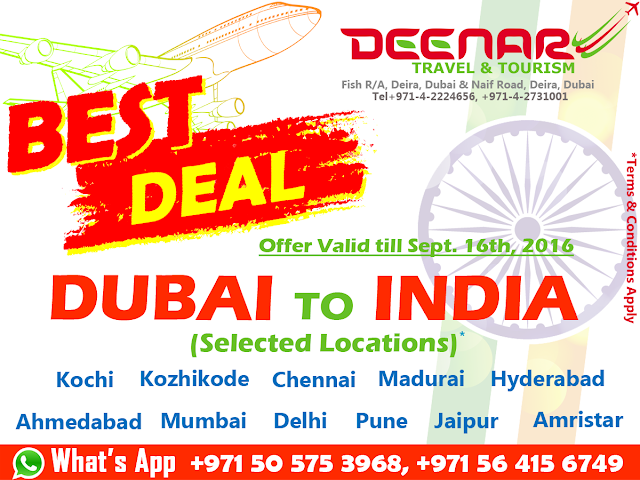 Book your Flight Tickets & UAE Visa for lesser Price. 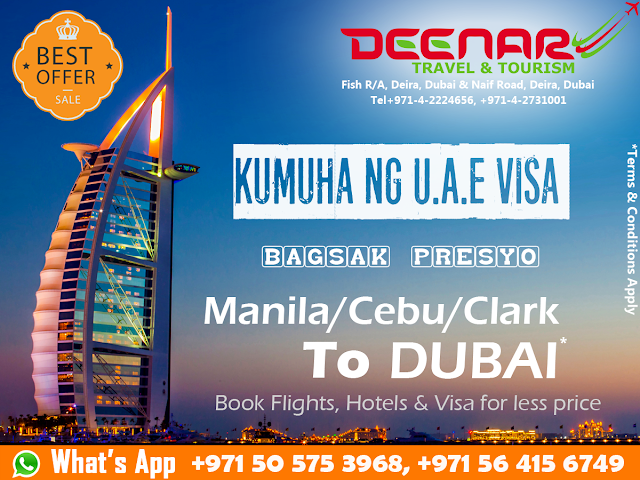 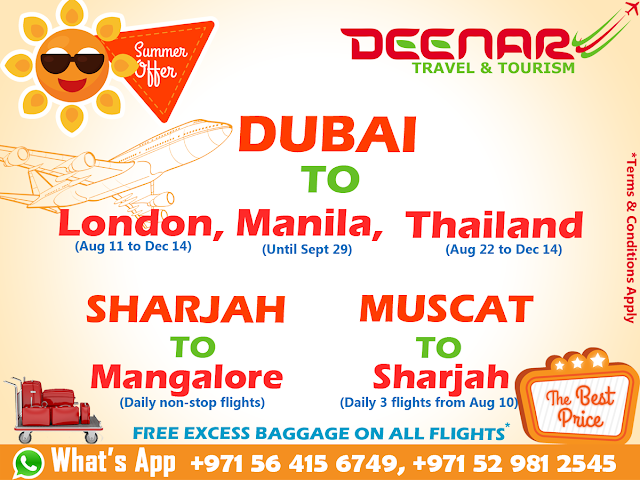 Manila to Dubai, Cebu to Dubai, Clark to Dubai don't miss the summer offer. Nairobi to Dubai and Sharjah, cheap flight fares don't miss the summer offer.